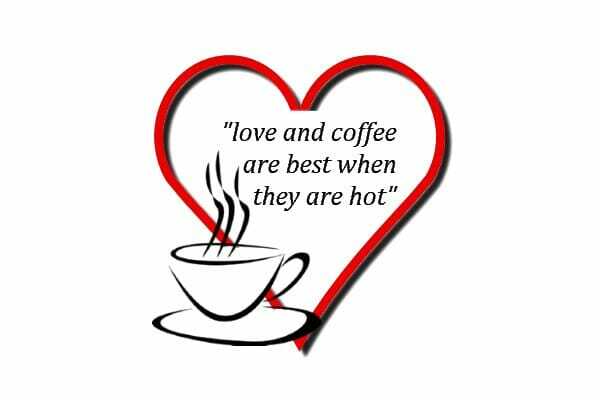 love and coffee are best when they are hot: Two things that seem to go together Love and Coffee. For me personally anyways, I love my coffee anytime of the day. There is nothing like starting my day with a nice cup of coffee. And like anyone would tell you… I LOVE MY COFFEE! Love and Coffee: Why do i love coffee so much? Why i love coffee? Why i like coffee? This are good questions that I would like to answer. Please visit the post and let us know what you think on the comments. Thank you.